It was a wonderful Saturday morning, blue sky and gentle wind from the South West. Our destination was Kayo Costa, small island 11 nautical miles west of our position. I discovered Pelican Bay reading Ed Robinson’s books. I wanted to see Breeze’s small sanctuary by myself. The marina was very quiet, and we motored our way out. Right after the last channel mark, we raised the sail and headed west. With 3 – 5 knots wind, Wind Maiden was moving quietly, and we were enjoying the silence. It was still early and we had the sea for ourselves. I tried to connect the auto-pilot, fighting a few minutes with cables. It did not work very well. I am sure the owner showed me how it works but I tend to skip all part involving engine and electronic. I decided to read the manual later and fix the problem by myself. The morning was ending when we arrived Pelican Bay. The entrance was not easy with shallow areas in both side. We put the sail down and prudently approached the pass. The first mate was looking the chart plotter guiding me. We were so close from the beach, I could see some girls sunbathing on the white sand, solar cream shinning on their tanned skin. Pelican Bay was already welcoming us! It was time to get back to business, following the instructions of the navigator. It took us a few more minutes and we were in without incidents. Once in the bay, we saw more boats than expected and started to look for a good place. I wanted to stay in the first main anchorage area. We finally found a spot behind two sailboats. My wife guided me, avoiding another shallow area, right behind our spot. We finally dropped the anchor. The holding was good we were in Pelican Bay! Before dinner, we got ready for the evening show: the sunset. The following day, we went to the ranger station for an island walk. We religiously payed our 5 bucks and hit the small trail going west. Pelican Bay was holding her beauty. After 20 minutes’ walk we arrived at the Gulf Coast and a huge white sand beach. We were alone ! It was amazing. We walked on the beach before coming back to the boat. On our way back to the marina we had very little wind, but we didn’t give up to the devil engine! We waited. Eventually, the wind picked up a little to 5-6 knots. 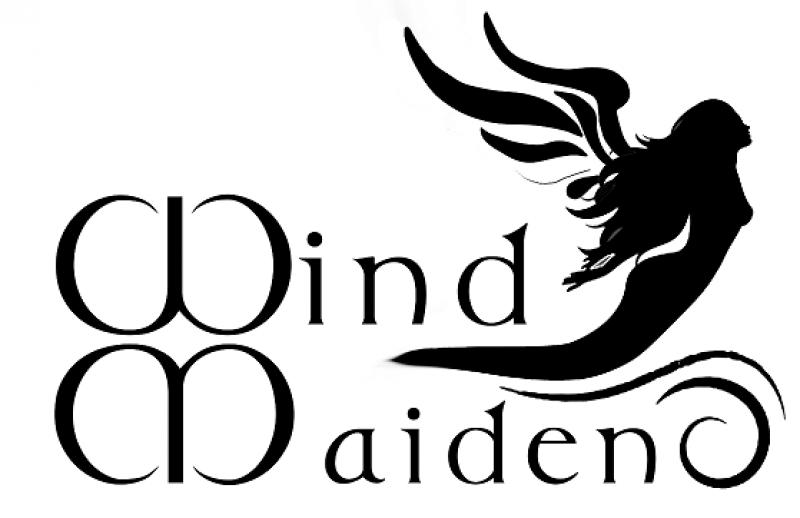 Enough for Wind Maiden and for us to get back. This week-end could have been a dream if bad news was not waiting us at home. When we arrived on Monday night, we learned that Diana, our 14 years old Labrador, passed away. My son Neil was at home with her. On Saturday morning (as we were heading to Pelican Bay), when he waked up, she was at her usual place, but did not want to go for her walk. Worry, he called the veterinary and she passed away in his arm with a last breath. She waited for him. He didn’t tell us anything when we called on Saturday to not ruin our week-end. She wasn’t sick, didn’t suffer, she went away with someone she loved. Diana shared our life for 14 years. She saw her kids grow, she sailed with the family in our 22 feet sailboat, she moved from Spain to New Jersey and then to Florida. Her last trip was to New Orleans running away from Irma ! She was always part of all our adventures, bringing love and joy. She was too old to come to the new boat, but I am sure she would have enjoyed Pelican Bay as much as we did. I could imagine her running on the beach or swimming around the boat. More than once we will think about her when entering this little Paradise. Diana, you were the most exceptional dog and will keep a huge place in our heart and in the memories of this family. We were blessed to have you. Good Bye Diana ! We loved you and will never forget you. Fair winds and a following sea baby. Maribel, Neil , Gary and Chris. Your family. PS: Neil, I am so proud of you !